ESPN will not be broadcasting the national anthem before Monday Night Football games this year, President Jimmy Pitaro told reporters Friday. Why it matters: The singing of the national anthem became politicized two years ago when then-backup San Francisco 49ers quarterback Colin Kaepernick kneeled during the national anthem in protest of the mistreatment of people of color in the United States. The issue has since been further dragged into politics due to President Trump's interest in the subject. "We generally have not broadcasted the anthem and I don't think that will change this year. Our plan going into this year is to not broadcast the anthem." 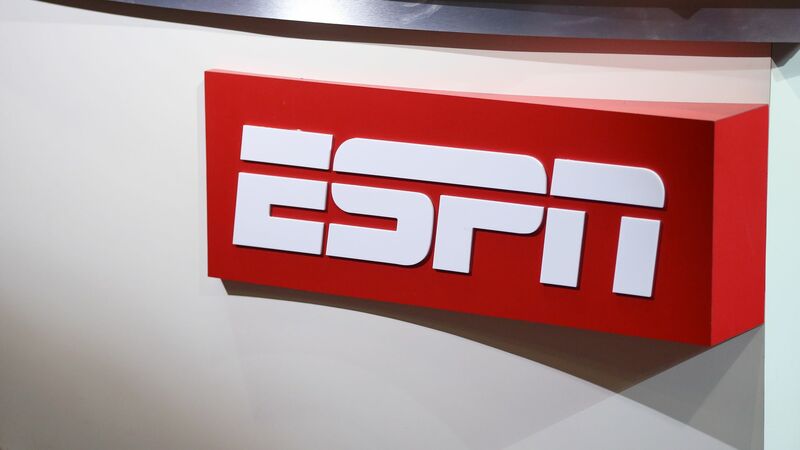 Pitaro says ESPN is not a political organization and that it will only cover political topics as they pertain to sports coverage and storytelling. "It's not our job to cover politics, purely, but we'll cover the intersection of sports and politics. When something happens, when the Eagles are disinvited from the White House, or when someone takes a knee, if we think it's newsworthy, we're going to cover it." The bigger picture: ESPN and other broadcasters have had to grapple with whether or not they will showcase the national anthem in light of the news events around the tradition. Speaking to reporters, ESPN Senior Vice President for Event & Studio Production Stephanie Druley says "this has always been our standing operating procedure." She explained the network only aired the anthem three times last year when athletes were protesting because of simultaneous news events — a moment of silence for a hurricane, a moment of silence for the Las Vegas shooting and at the Dallas vs. Arizona game. Asked about the policy, the Monday Night Football anchors said they agreed that it's a tough subject and should be covered if it's newsworthy. Joe Tessitore: "If it's newsworthy and something to cover, well cover it." Jason Witten: "Being a player last year it was a challenging time ... As a team going through that it wasn't easy to go through it."